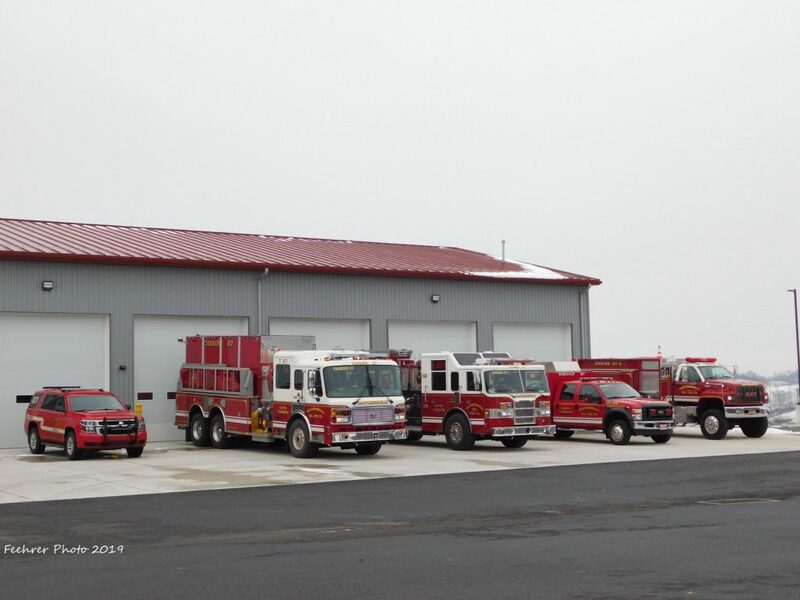 Mastersonville Volunteer Fire Department is located in rural Rapho Township, Lancaster County, Pennsylvania. We are located approximately 6 miles from Manheim, Mount Joy, and Elizabethtown. Our coverage area is approximately 50 square miles, which includes mostly farmland and single-family dwellings. There are approx. 6,500 residents in our first due area. We are a 100% volunteer department, run by approx. 30 active members.